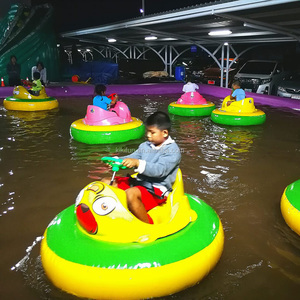 we are manufacturer of the inflatable amusement equipments B. we have 3 years of export experience C. we have a long relationship ship agent company . 2.There many supplier as us, we win others at the quality and reputations. We attend most internation exhibition related to the amusement equipments every year. we will provide you the best product, production time and after service. 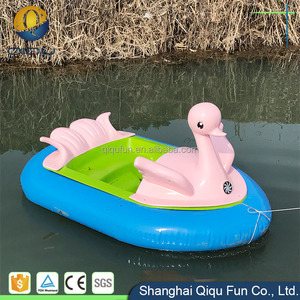 Tags: High Quality Kids Motor Rider Inflatable | Kids Water Play Toys | Kids Inflatable Swimming Pool Toys"
Xiamen Spring Amusement Equipment Co., Ltd. If you confirm the order, we will make Proforma Invoice to include order and payment details. 4). We will start production upon receipt of deposit payment. 5). We will make/release shipment and send you shipping documents upon receipt of the rest payment. 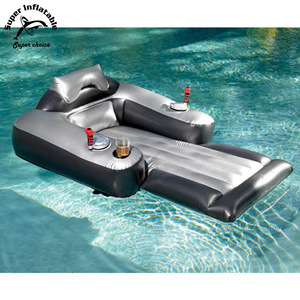 water sports Novel design,high-quality materials,beautiful and generous,to save space,light and strong,placed parallel to a solid,to closehome to facilitate easy,colorful. 5. Package:cotton cloth,carton&plastic film 6. Delivery port:Shenzhen,Yantian. 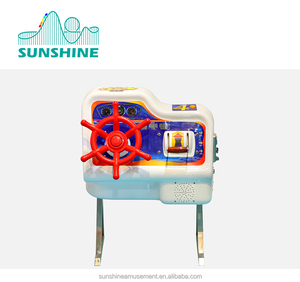 Water park is made from film-type carbon steel plate stamping,solid support structure to ensure a good loud bearing capacity. 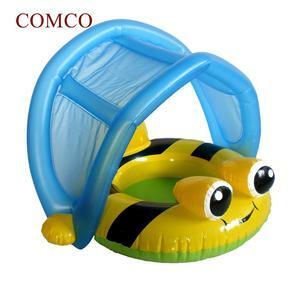 Alibaba.com offers 1,553 motor water toys products. About 4% of these are water play equipment, 1% are toy guns, and 1% are inflatable bouncer. 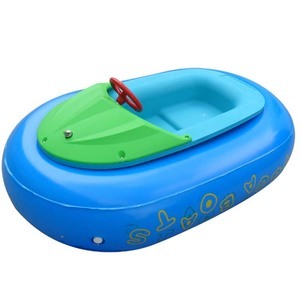 A wide variety of motor water toys options are available to you, such as pvc, plastic. 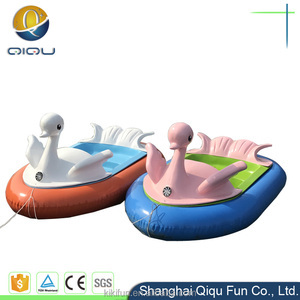 You can also choose from electronic toy, cartoon toy. As well as from abs, pp, and ps. And whether motor water toys is free samples, or paid samples. 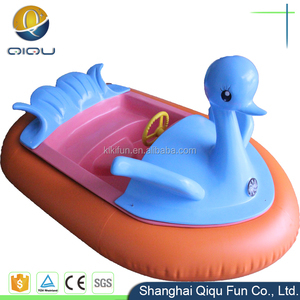 There are 1,476 motor water toys suppliers, mainly located in Asia. The top supplying countries are China (Mainland), Hong Kong, and South Korea, which supply 99%, 1%, and 1% of motor water toys respectively. 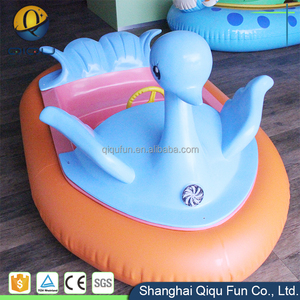 Motor water toys products are most popular in North America, Western Europe, and Domestic Market. You can ensure product safety by selecting from certified suppliers, including 307 with ISO9001, 151 with Other, and 39 with ISO/TS16949 certification.